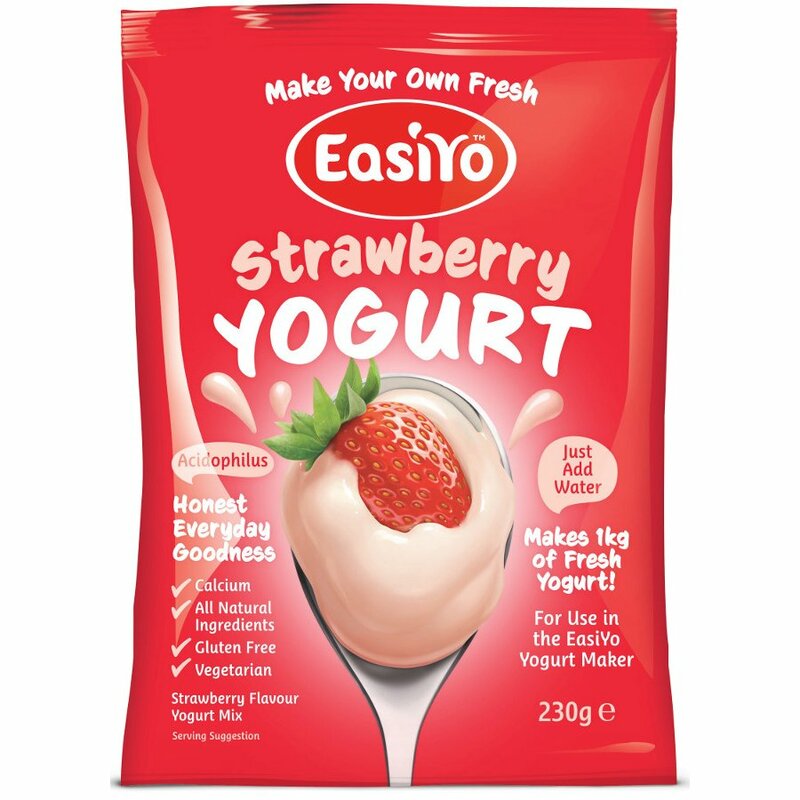 This strawberry yoghurt base from EasiYo is a whole milk and skim milk yoghurt, all natural with no added preservatives, emulsifiers, stabilisers or other artificial ingredients including GM ingredients. Suitable for vegetarians, it is ideal for growing children, active people and the elderly who require absorbable calcium, protein and all the trace elements found in milk. 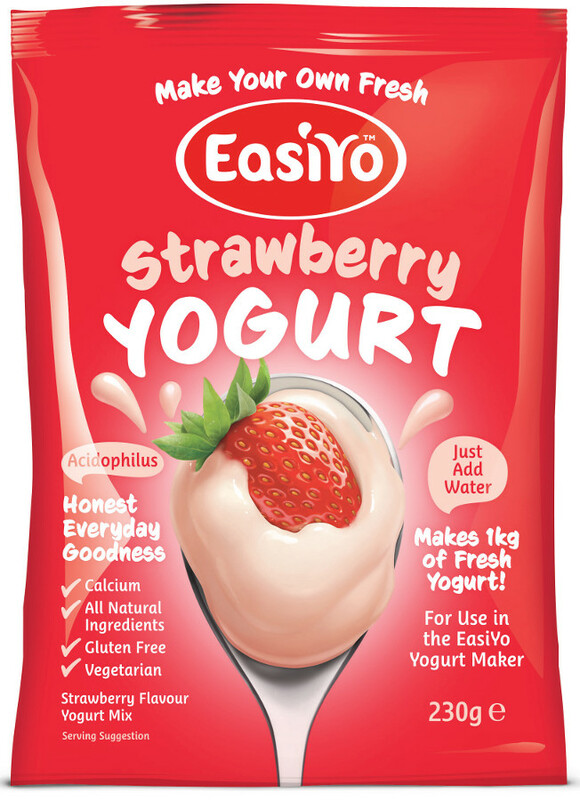 Using the EasiYo Yoghurt maker, this sachet will make 1 litre of delicious homemade strawberry yoghurt. Whole and skim milk powder, 58%, (emulsifier (soy lecithin)), sugar, natural flavouring substance, live lactic cultures (L.bulgaricus, S.thermophilus, L.acidophilus), natural colour (beetroot red). For allergens, see information in bold. 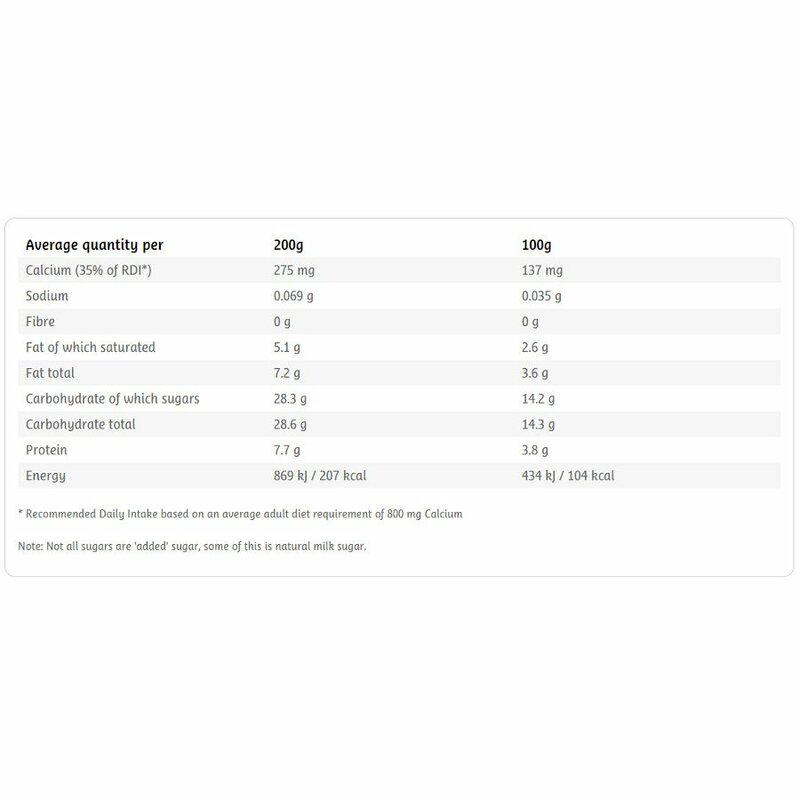 The EasiYo Strawberry Yoghurt - 230g product ethics are indicated below. To learn more about these product ethics and to see related products, follow the links below. I love this! The flavour is so nice, much better than mass produced yoghurt. 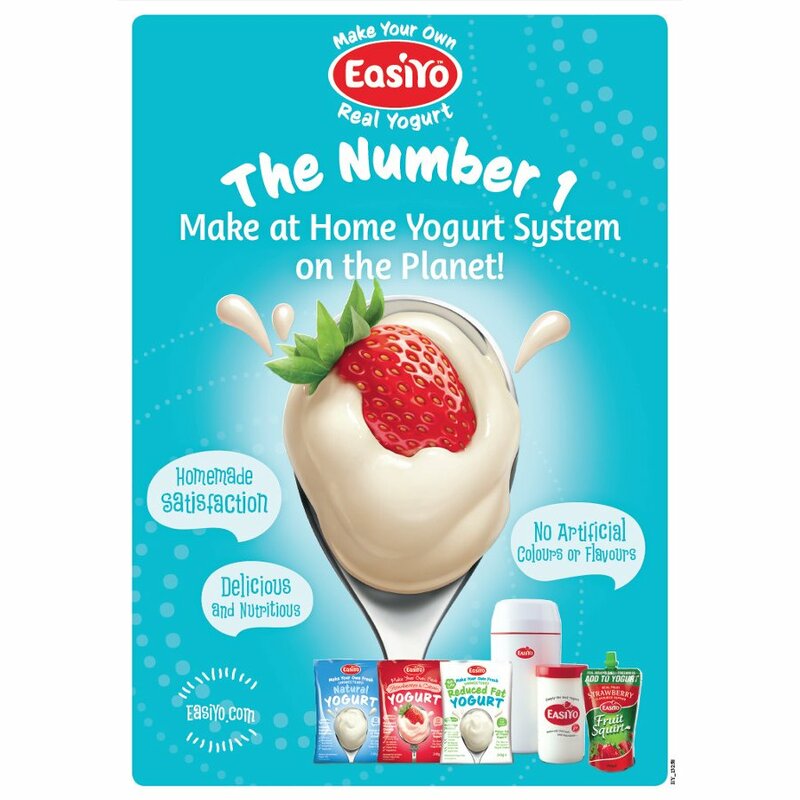 There are currently no questions to display about EasiYo Strawberry Yoghurt - 230g. 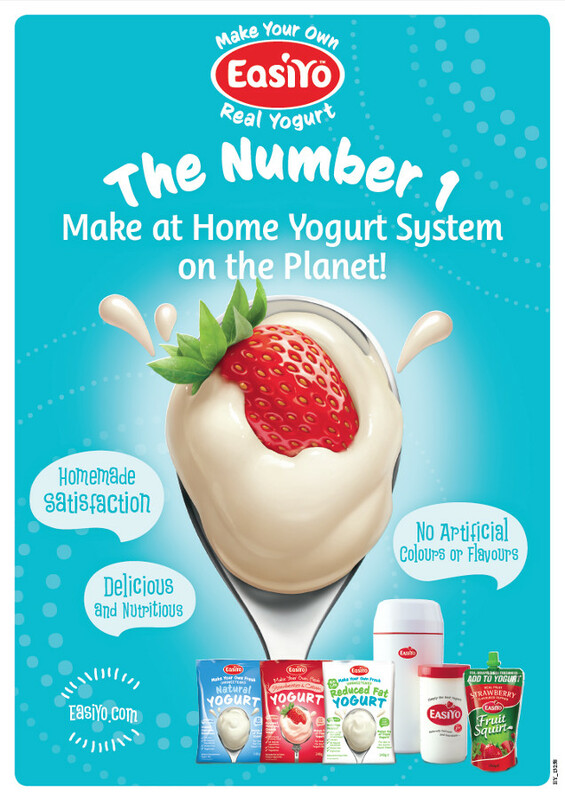 EasiYo is the world’s number one make at home yogurt brand. 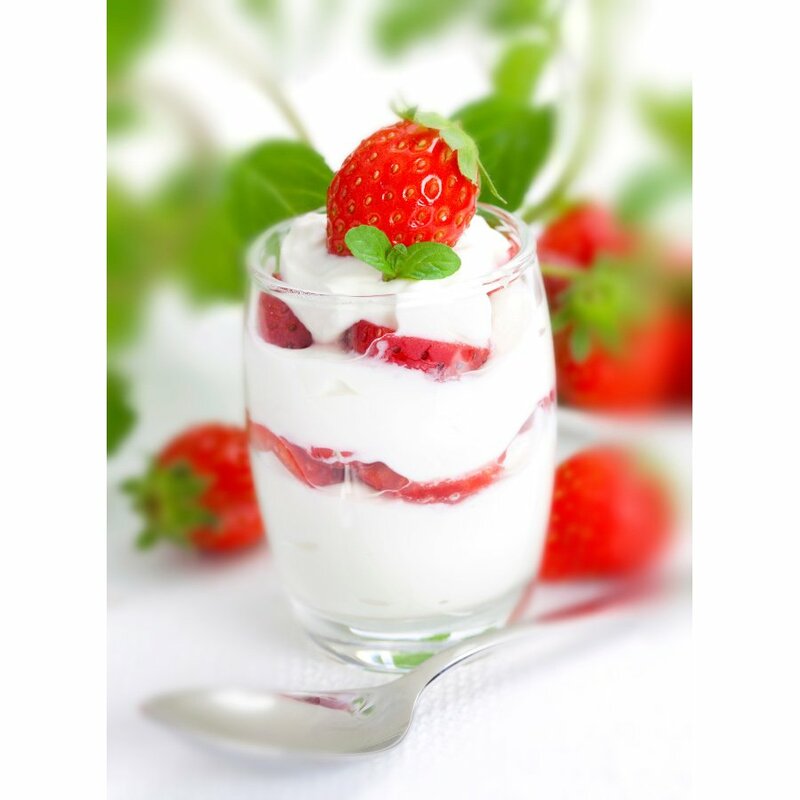 EasiYo yogurt contains no artificial colours or flavours and no thickeners or gums. 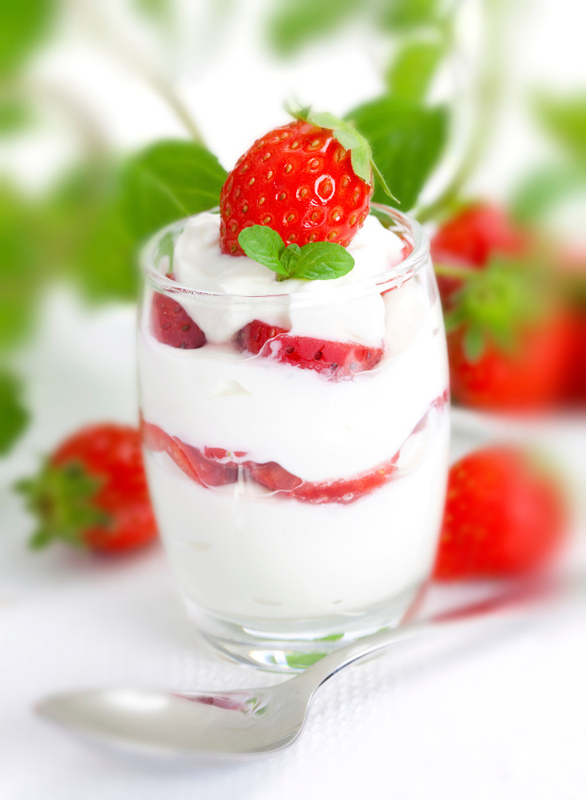 Gluten free and suitable for vegetarians, EasiYo yogurt is available in a wide range of flavours. Simply mix an EasiYo yogurt sachet with tepid water, put it in the Yogurt Maker, and in 8-12 hours you’ve created 1kg of delicious yogurt. Discover the Homemade Goodness* of EasiYo for yourself. *EasiYo is a source of protein and calcium. Calcium helps maintain normal bones. Enjoy EasiYo daily as part of a healthy balanced diet and lifestyle.